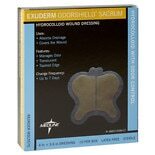 When tending to wounds, use hydrocolloid products, as they ensure wounds heal properly. Hydrocolloid dressing and Hydrocolloid bandages make sure the healing process can start quickly without breaking down or softening the tissue. 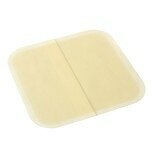 The gel packed bandages and dressings help to induce healing by trapping moisture under the bandage. 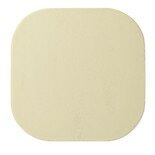 Using Hydrocolloid bandages, adhesive pads and gauze dressing promotes safe healing for several types of wounds, including bed sores and eczema. These bandages are designed to trap in moisture, eliminate odors and induce healing properties within the wound. 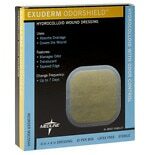 Hydrocolloid bandages and dressings are waterproof, so showering with a wound is never a hassle. Protecting your wound from bacteria and viruses has never been easier by using these bandages. You can find them available in an assortment of shapes and sizes. They are flexible and stretch with your body, matching the contour and shape of the area they are placed. The bandages remain intact with no leakage until they are removed.